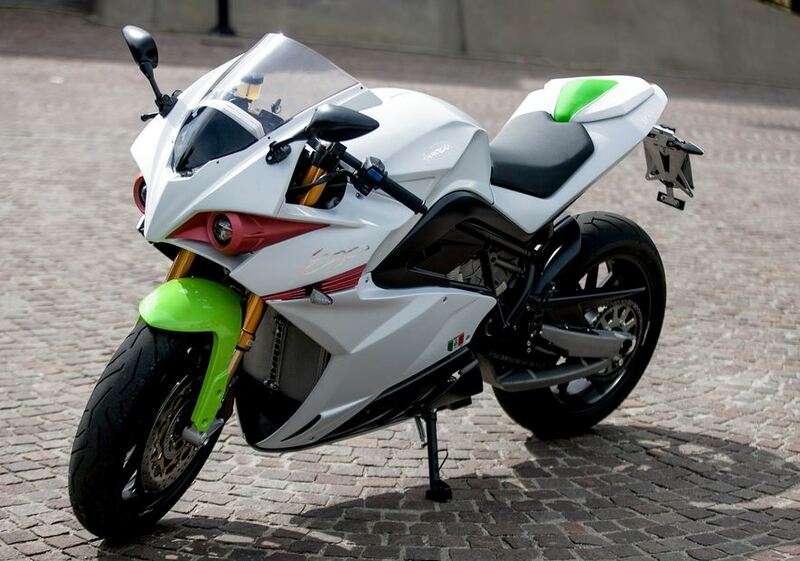 The green heart of the electric sportbike is a synchronous oil-cooled motor with permanent magnets. It has 100kW (136 hp c.ca) of instantaneous power reaching from 4900 rpm to 10500 rpm and a torque of 195 Nm ranging from 0 rpm to 4700 rpm. 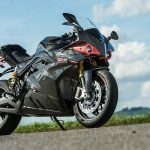 Energica Ego accelerates from 0 to 60 mph in 3 seconds to reach a top speed of 150 mph with a vigorous thrust that does not make you miss the drops in the engine speed by the constant shifting of the classic internal combustion engines – making the electric superbike faster than a 600 supersport. 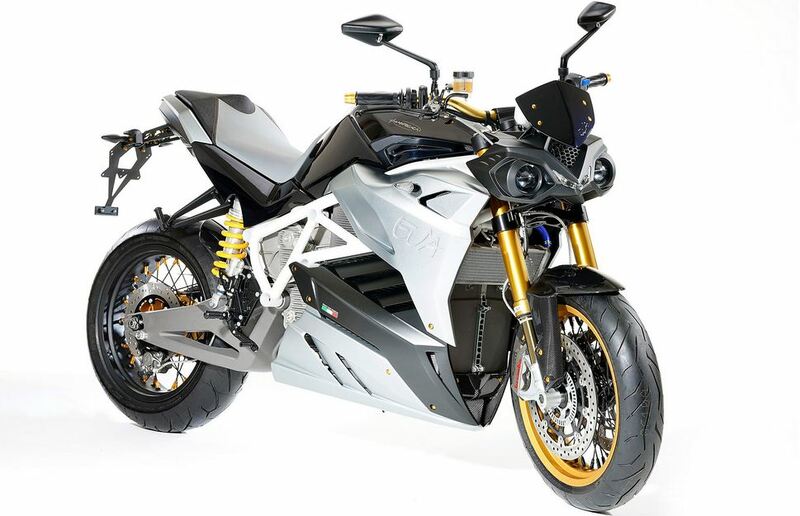 Unlike other vehicles where the control units work separately on all controllers, the Ego’s battery, inverter, charger and ABS are constantly monitored and managed by one technological jewel: the VCU, completely designed and developed by Energica. 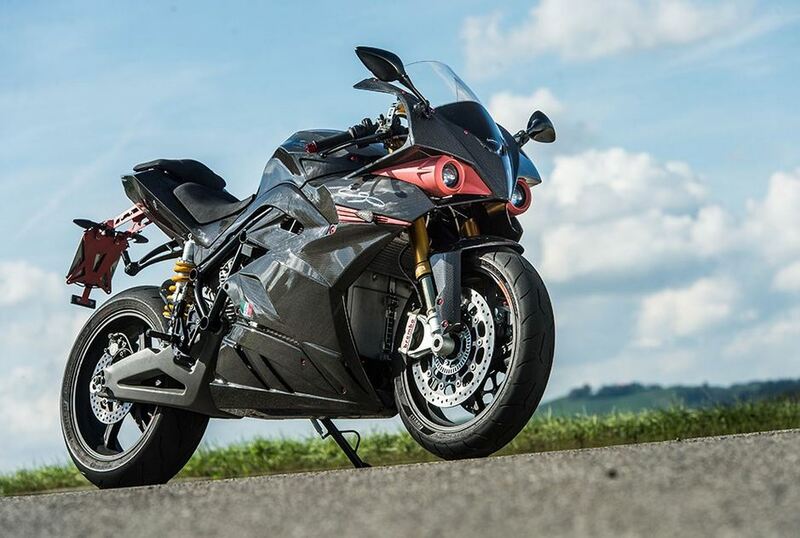 It’s easy to forget you’re on an electric powered bike when you’re riding the Energica EGO because it has such a powerful engine. The setback is that it’s quite a heavy bike at 258kg and isn’t quite as fun and frisky as a motorbike. Despite the weight, it still handles well and I’d recommend it.